There always seems to be a need for blood, and you have a great opportunity to help out those in need, and to keep our blood banks well stocked next weekend. 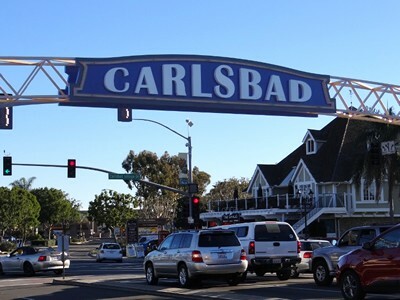 The inaugural HEART OF THE VILLAGE BLOOD DRIVE, being sponsored by the Carlsbad Village Association, will be held in Carlsbad Village on February 10 from 10 am until 3 pm. All those who participate by giving blood will be given retailer discounts from participating businesses, good for February 10th through Valentine’s Day February 14th. In addition to participating in a wonderful cause, there will be live music with the Flying Mangos, a local rock band, snacks and refreshments. And of course there are plenty of dining and shopping opportunities at the Village Faire right up the street and along Carlsbad Village Drive, State Street, and Grand. 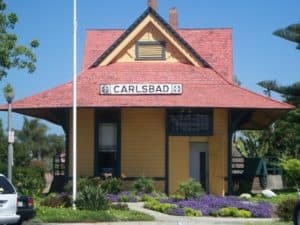 The bloodmobile will be parked adjacent to Choice Juicery, at the Carlsbad Visitors Center by the train tracks at 400 Carlsbad Village Drive.